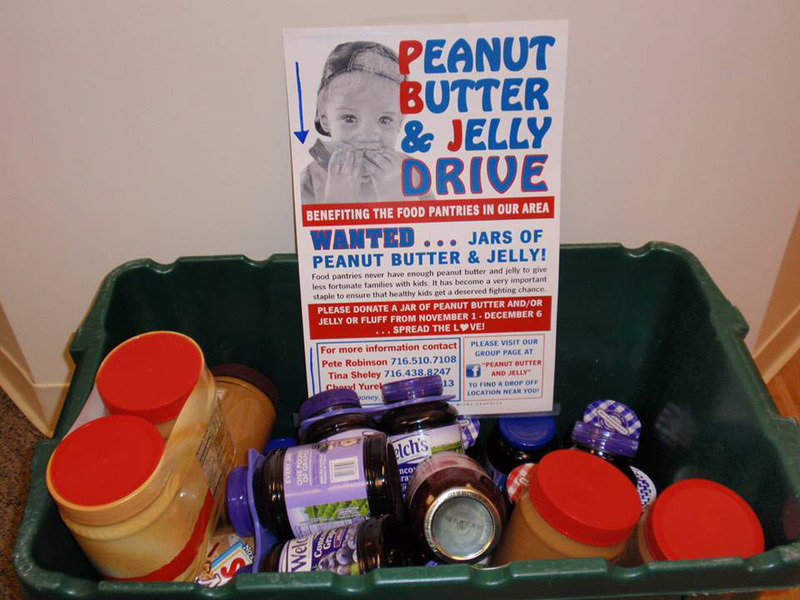 Cornerstone Periodontics is one of MANY local drop centers for the Annual Peanut Butter and Jelly Drive! 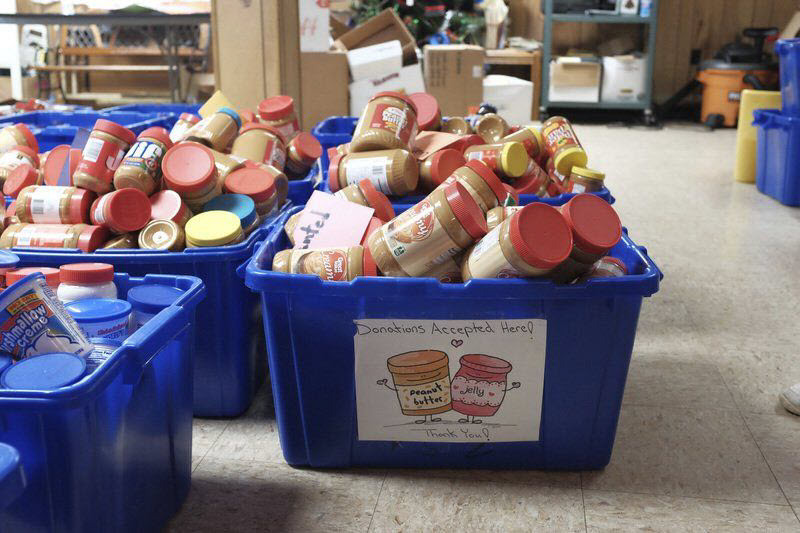 Patients new and old are reminded to kindly bring a jar of PB&J at the time of their appointments! Our patients and staff continue to donate each year! All jars are donated to local food pantries!